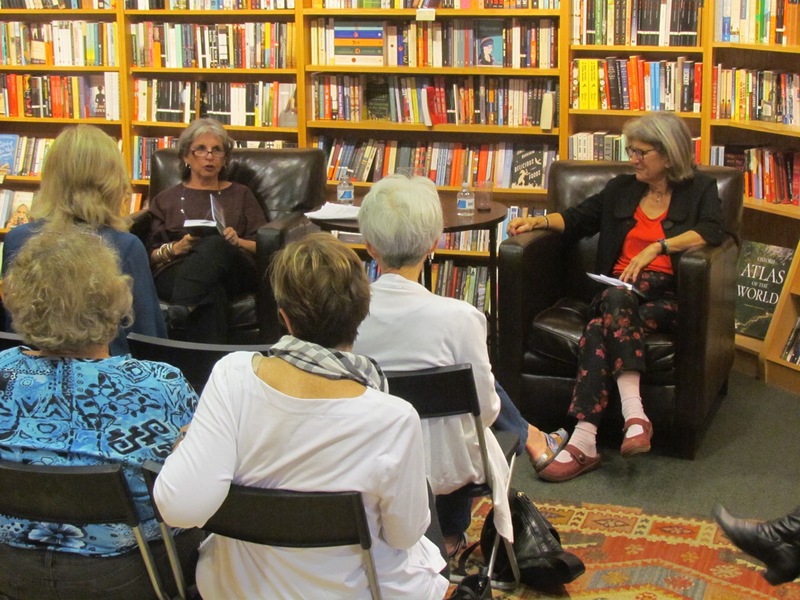 Memoirist and book critic Marion Winik joined Nancy in a conversation about writing memoir–the surprises, the challenges and the rewards. 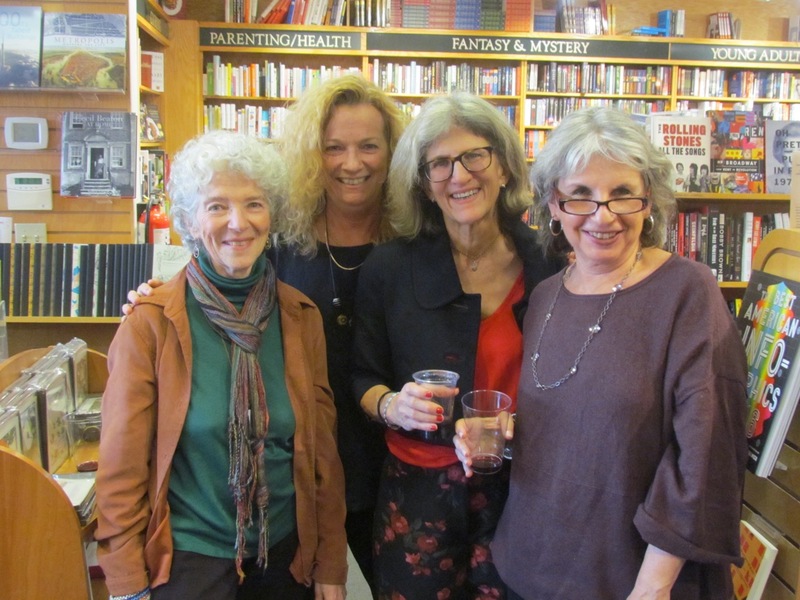 How is writing memoir a healing process? Could Nancy have written this book when her parents were still living? What is the line between memory and imagination? If you weren’t able to join us, enjoy some photos from the evening!